Dani Rodrik makes a key confession in Straight Talk on Trade. Not a personal but a professional one, and one much needed by economists. 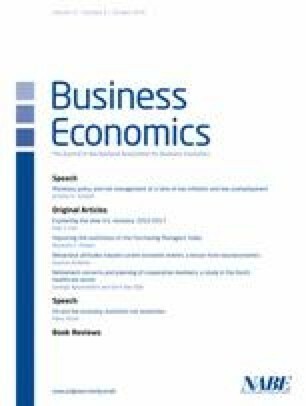 He confesses the economics community has made a grave mistake in the long-running decision to “champion free trade and not dwell too much on the fine print.” Rodrik states that “this reluctance to be honest about free trade has cost economists credibility with the public.” And the evidence before us suggests he is right. Economists need to reassess how they approach trade and globalization: its diffuse but widespread benefits, and (importantly) its concentrated and painful downsides. For a profession that cherishes the notion of trade-offs and cost–benefit calculations, it’s more than a little puzzling why international trading arrangements are rarely discussed in these terms.